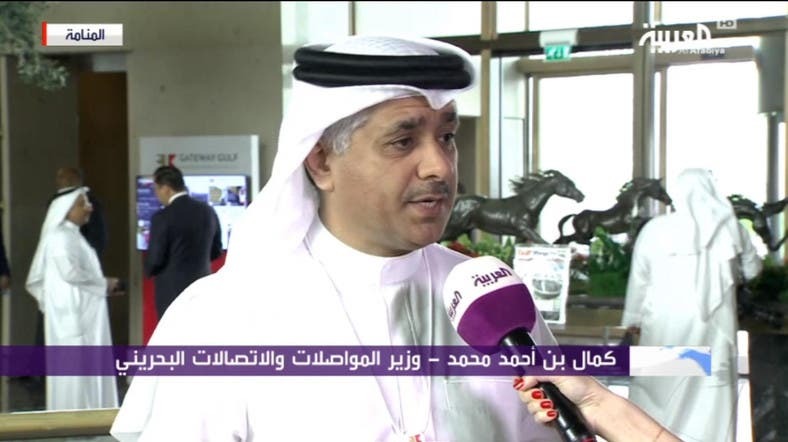 Manama - In an interview with Al Arabiya on the sidelines of the Gulf Gateway investors conference, Bahrain’s Minister of Transportation and Telecommunications Engineer Kamal bin Ahmed Mohammed revealed that the cost of a new bridge project between Bahrain and Saudi Arabia would cost $4 bln. The minister confirmed that the work on project is under way to finalize the tender papers while stressing that the bridge would be fully funded by the private sector. Saudi Arabia and Bahrain agreed to consider proposals for a new bridge linking the two Gulf states back in 2016, to work alongside the current King Fahd Causeway. In terms of air transport, the Bahraini minister revealed that a new future airport is being planned, noting that the location of the project has been identified and further details will be disclosed next year. He pointed out that the investments made by the Kingdom of Bahrain in the development of infrastructure, roads and bridges are being planned and confirmed that for the first time, the private sector will be involved in the financing of new projects in road transport through the BOT system. These projects, according to the minister, come within the framework of involving the private sector and transforming the role of the government from the operator and the regulator at the same time, to be limited to supervision tasks only, especially in infrastructure projects.